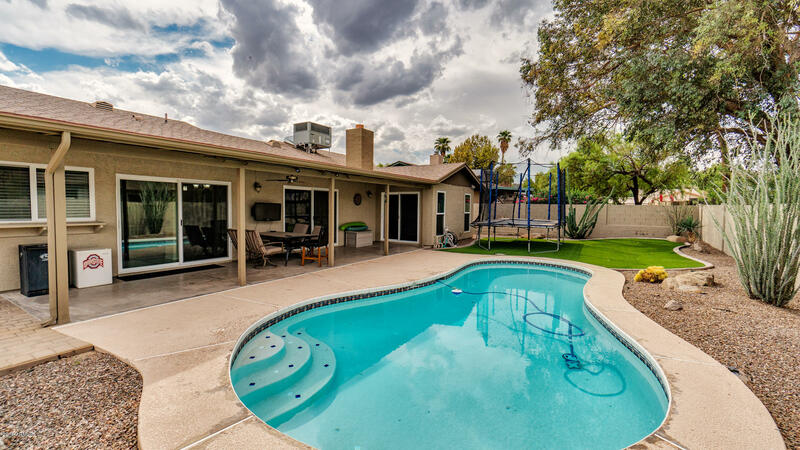 This Amazing Home Has It All. 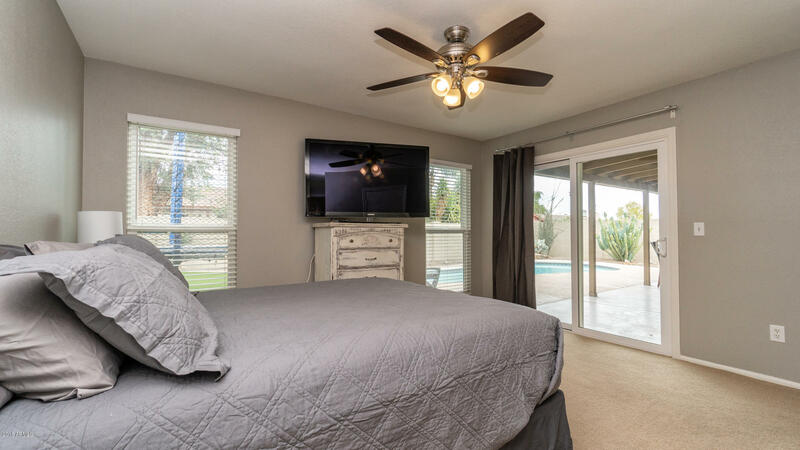 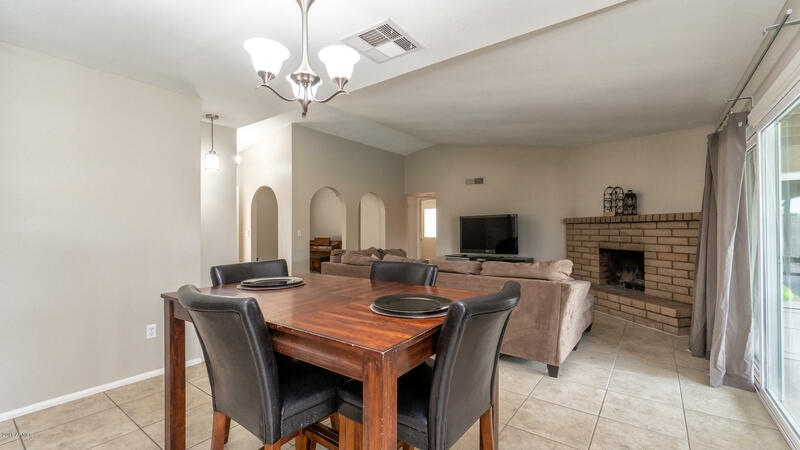 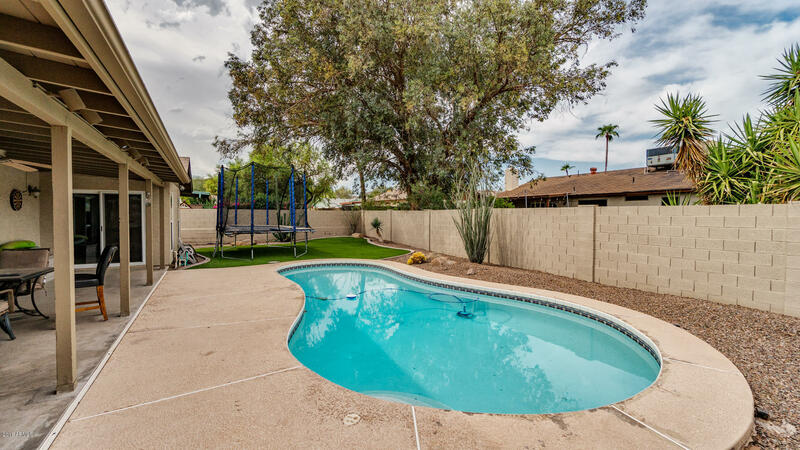 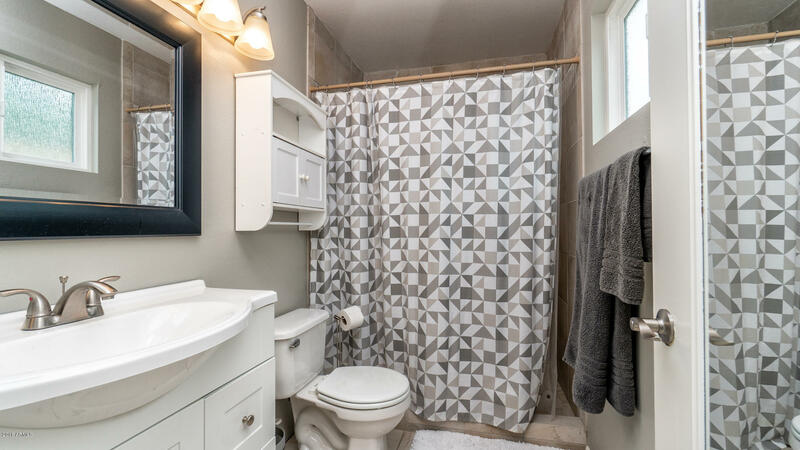 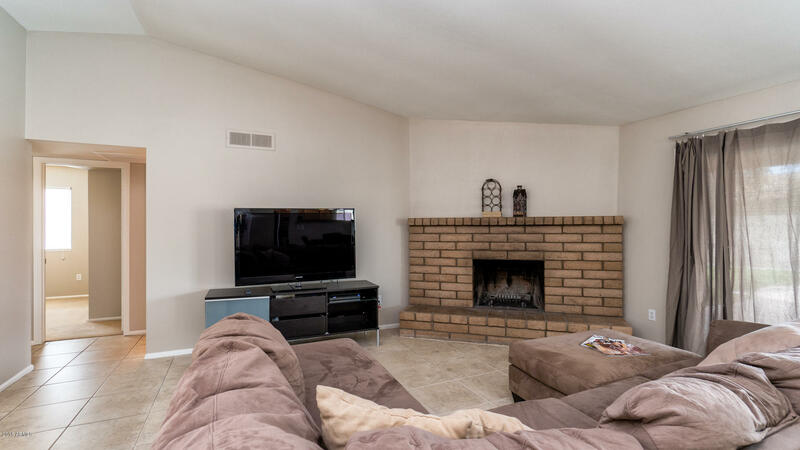 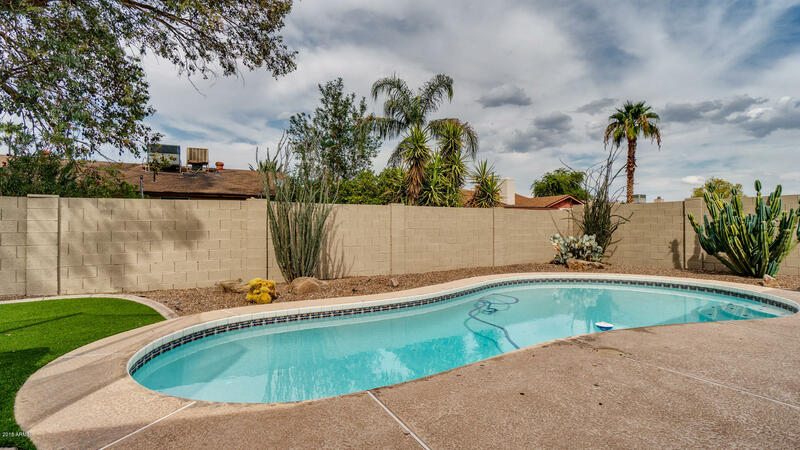 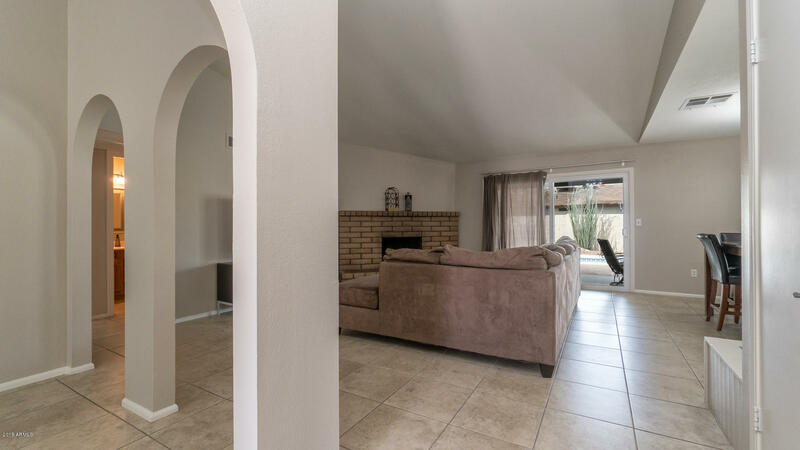 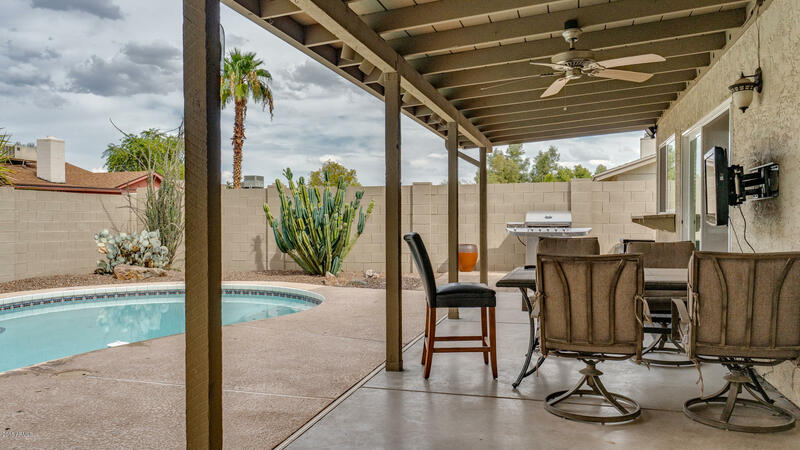 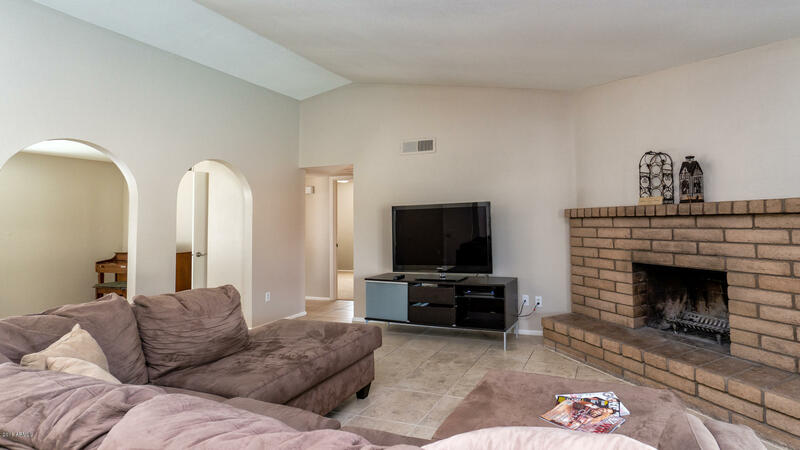 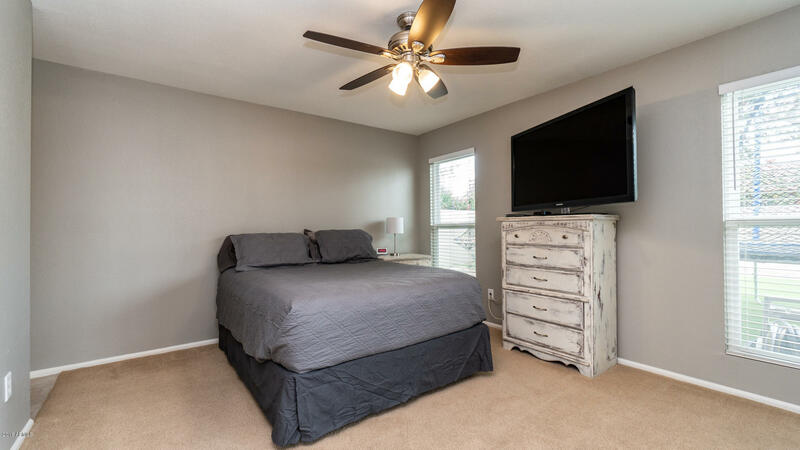 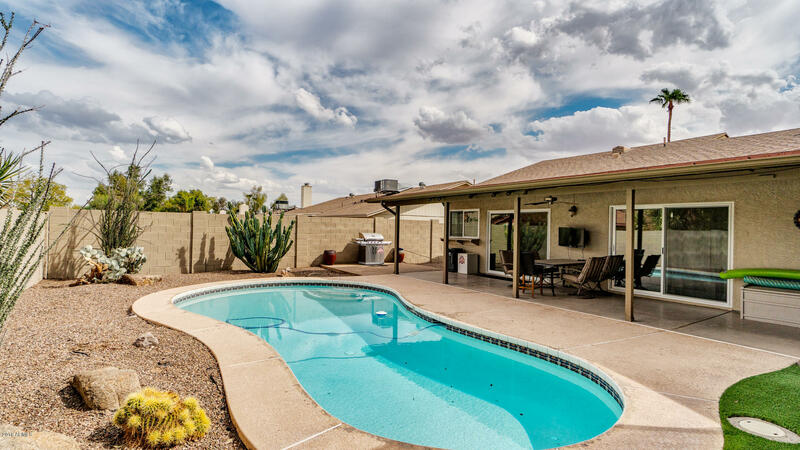 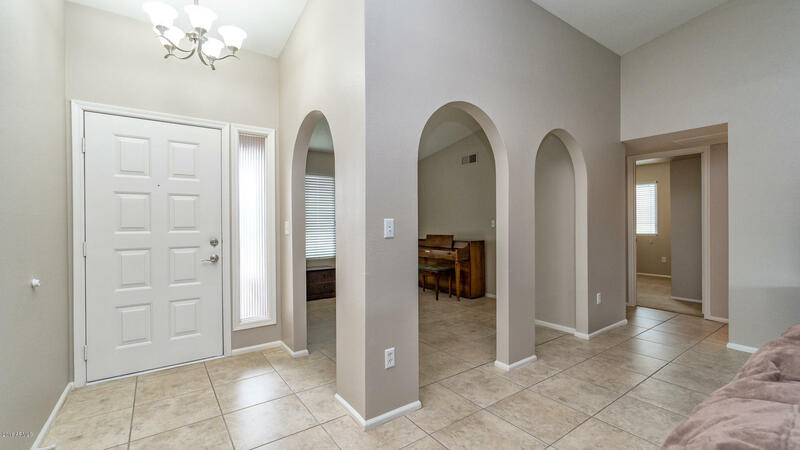 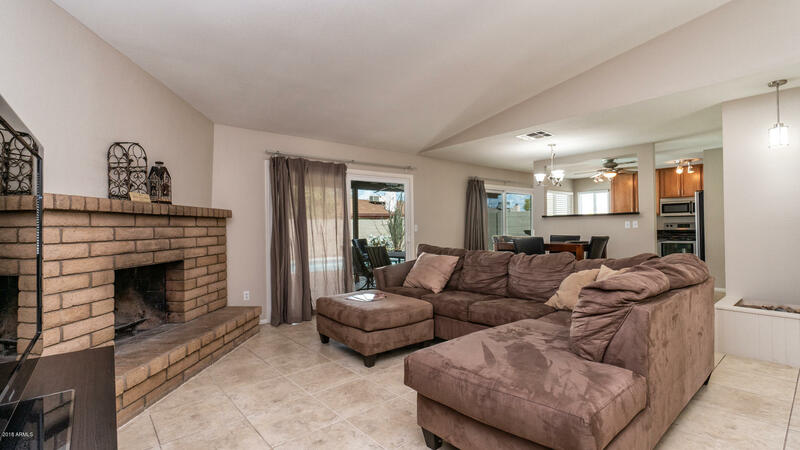 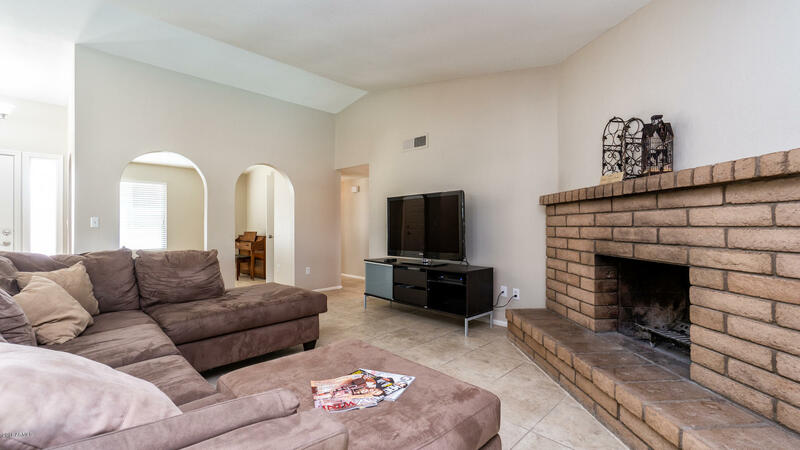 Three Bedrooms Plus Den And Wonderful Great Room With Large Wood Burning Fireplace.Home Features New Low-E Vinyl Frame Windows Throughout Including Three Separate Sliding Doors Opening To The Huge Covered Patio And Sparkling Pool From Kitchen,Family Room And Master. 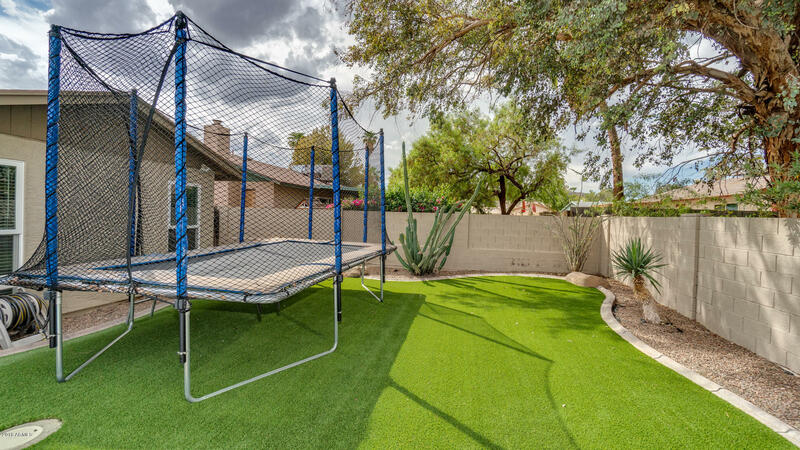 Artificial Turf Provide A Great Play Area For Family And Pets. 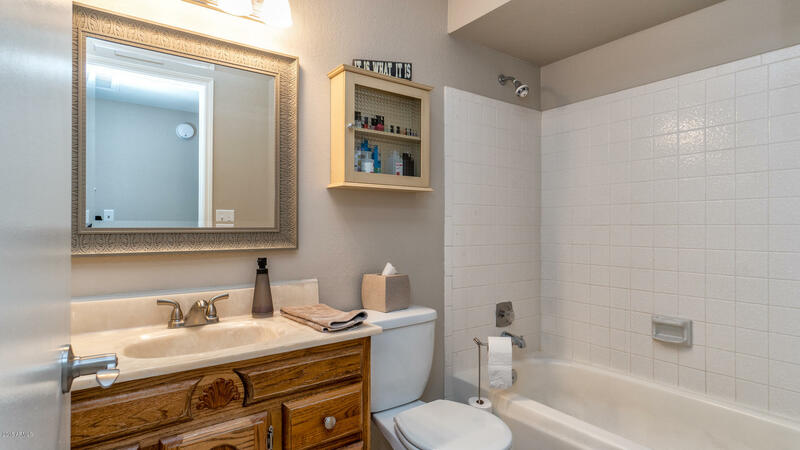 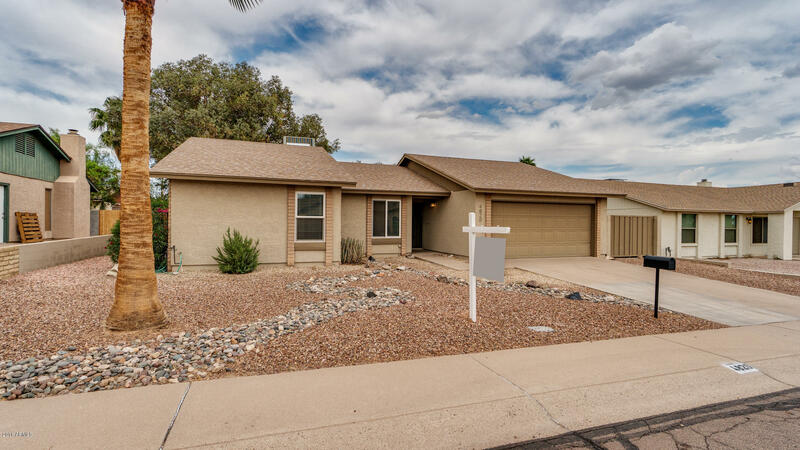 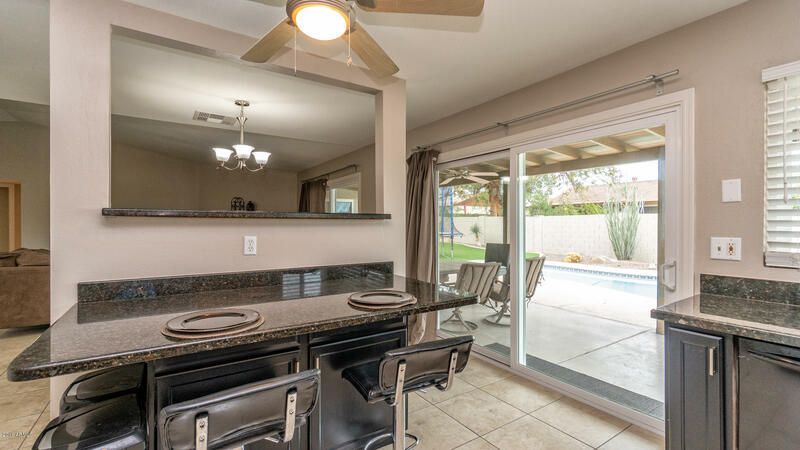 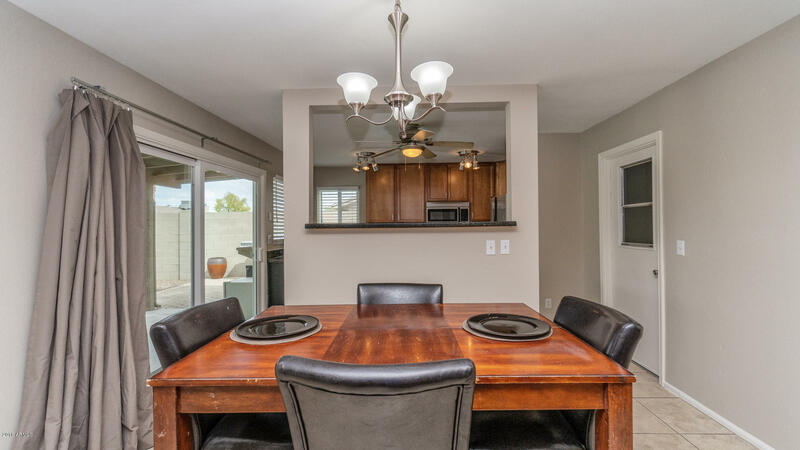 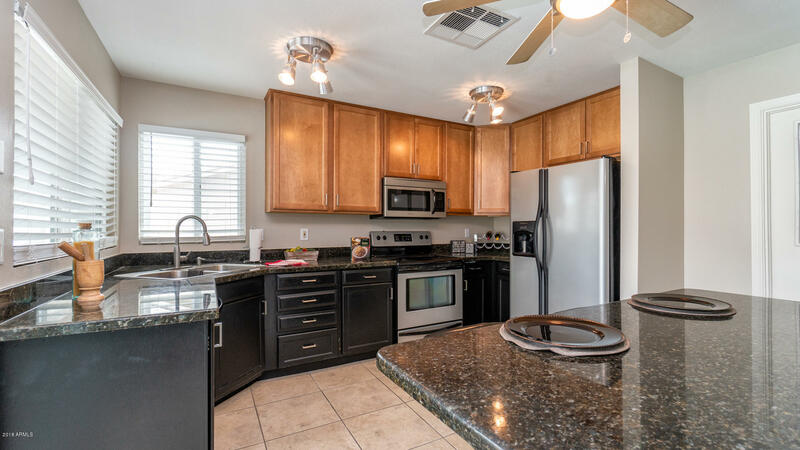 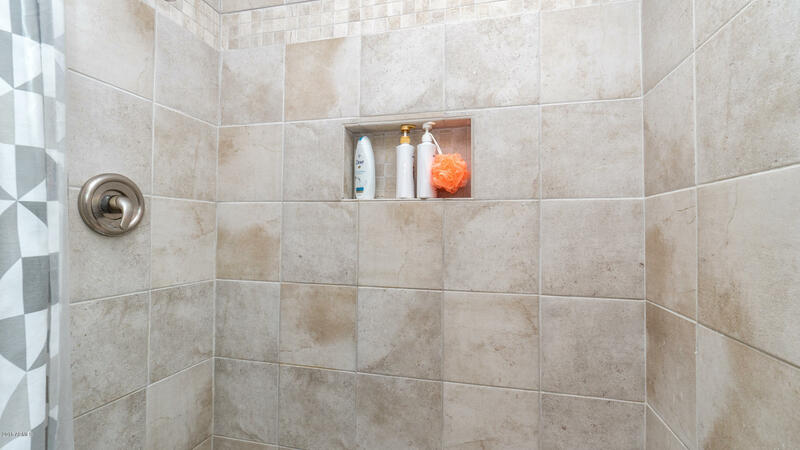 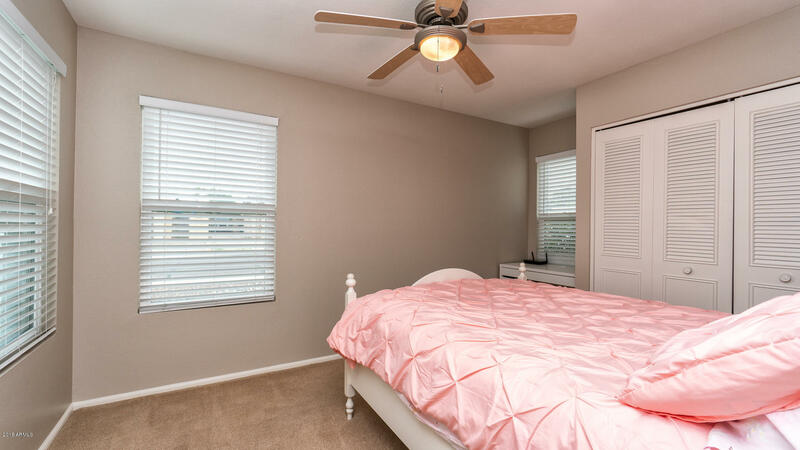 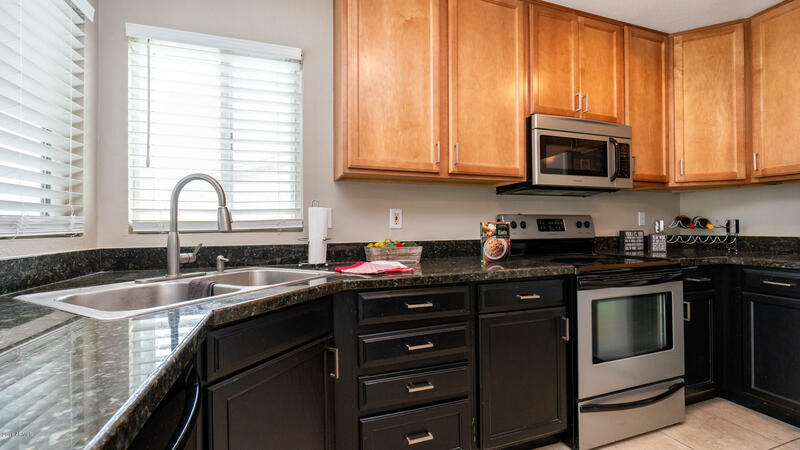 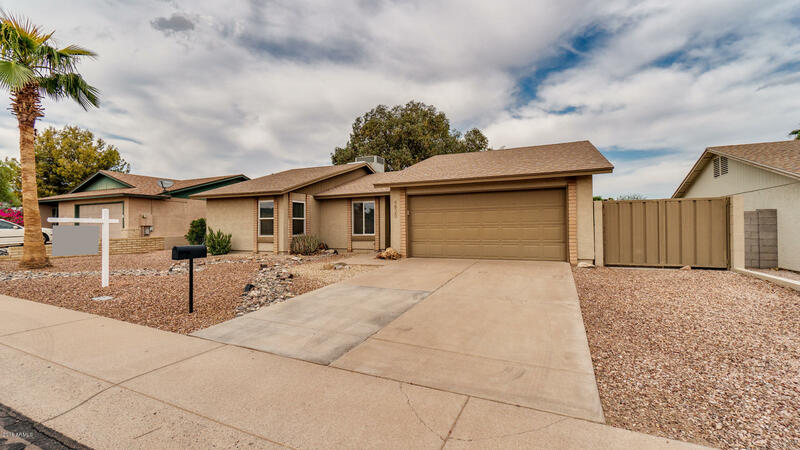 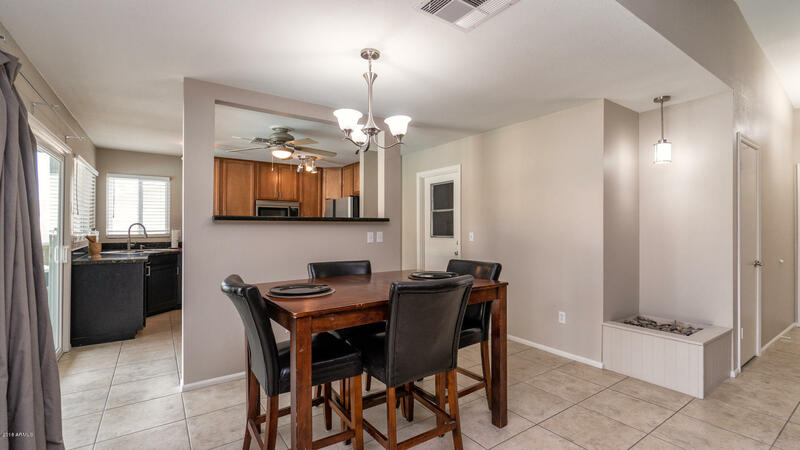 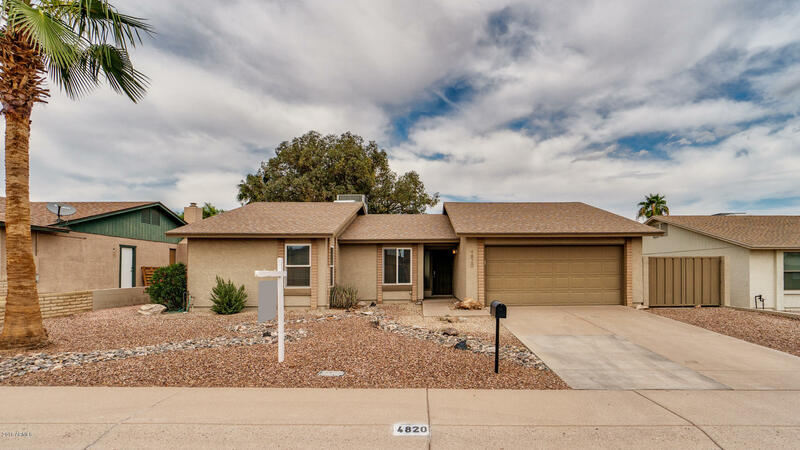 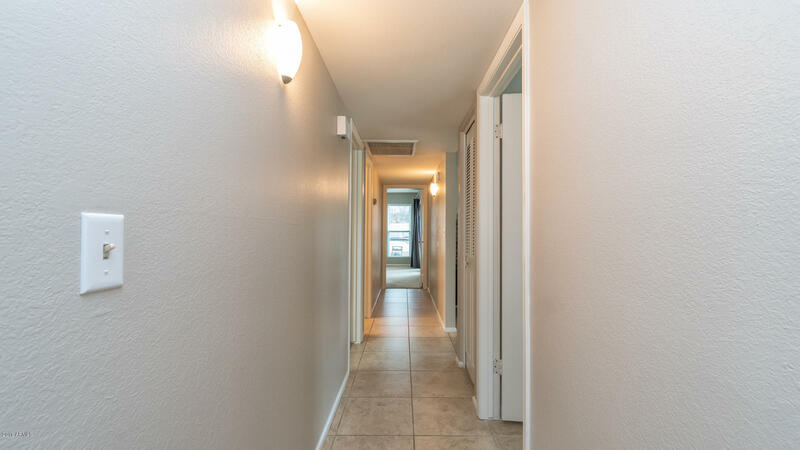 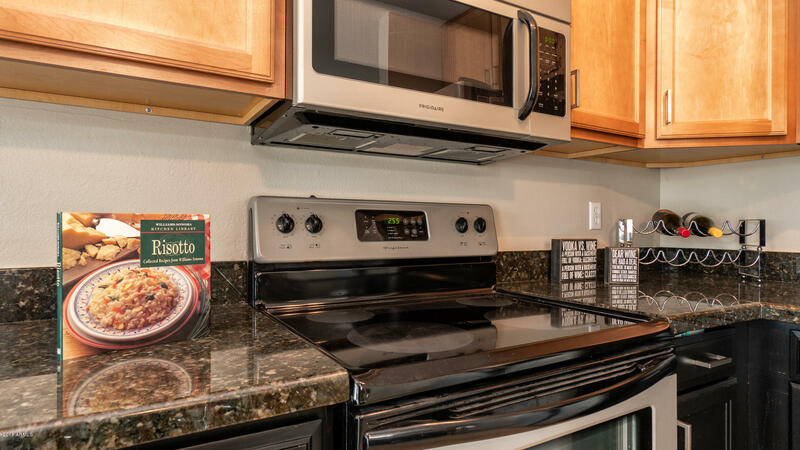 Kitchen Has 42inch Upper Cabinets,Smooth Top Range Oven,Granite Counters And Breakfast Bar All Open To The Great Room For Entertaining.Huge Master Has Walk-In Closet And Remodeled Bathroom With New Vanity, Porcelain Sink And 5 Foot Tiled Shower. 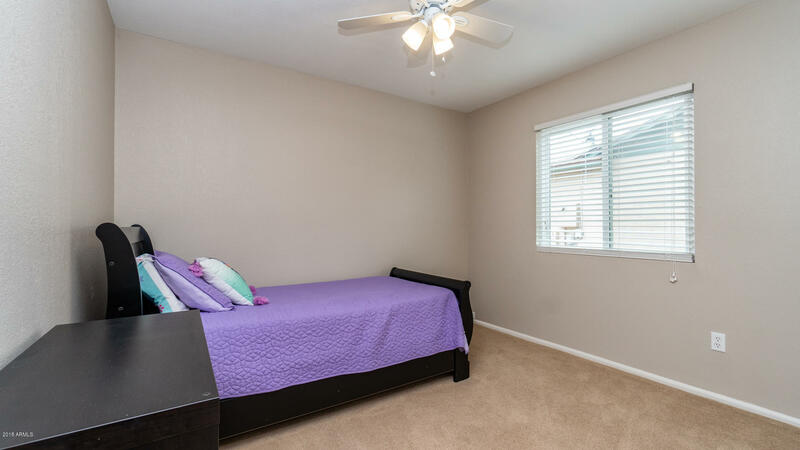 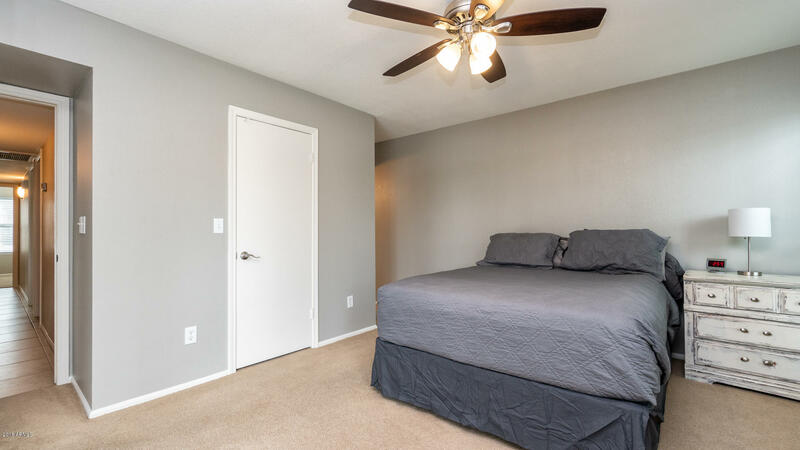 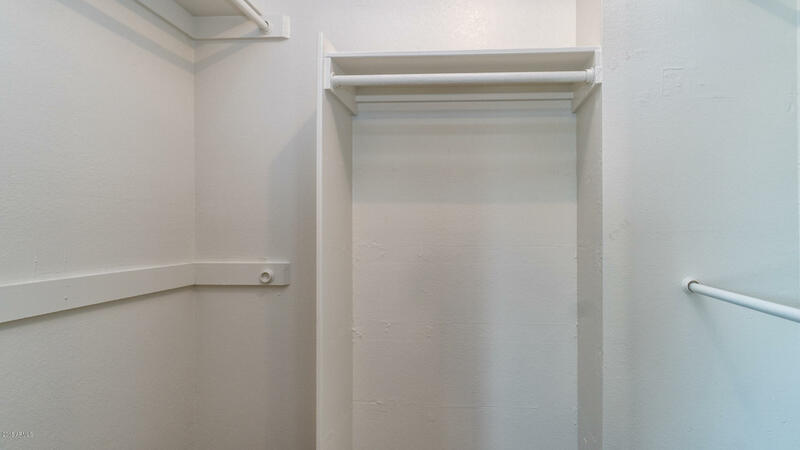 Large Secondary Bedrooms And Full Bath Great For Family Or Roommates. 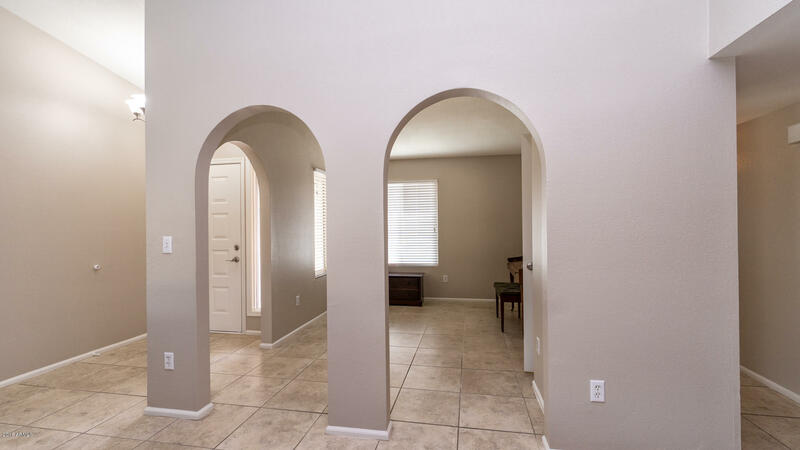 This Home Has been Completely Painted In And Out And Has Newer Roof And Ac Heat Pump. 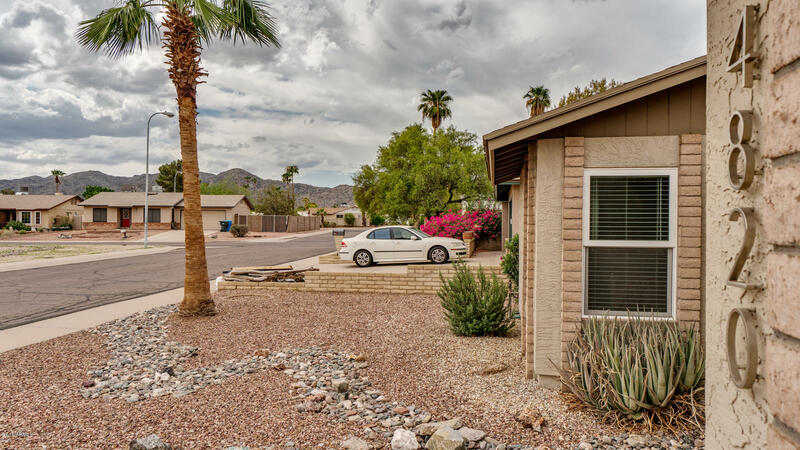 RV Garage And Two Car Garage.